Jack’s Paleo Kitchen Cookies Now Available at GreenAcres Markets in Wichita, KS! Jack’s Paleo Kitchen Cookies now Available at Oregon Whole Foods Markets! Jack’s Paleo Kitchen Cookies on the Shelves Now at New Seasons Market Stores! Valentine’s Day is Coming!! Need a thoughtful gift for someone special? Give some Jack’s Paleo Kitchen Cookies this Valentine’s Day! Instead of that sugar-filled box of chocolates, give your sweetheart some of our Paleo-Friendly Chocolate Chip Cookies this year. While you’re at it treat yourself too. You deserve some deliciousness in your life! Demo at New Seasons Raleigh Hills 2-11-2016 from 1 to 4! Josh will be at New Seasons Raleigh Hills in Portland, Oregon handing out FREE Paleo-Friendly Cookies tomorrow, 02/11/2016, from 1 p.m. to 4 p.m. Drop by and say hi and try some of our awesome Paleo-Friendly Cookies!!! First Tony’s Fine Foods Order is Out! Excited to have our first order for our distributor, Tony’s Fine Foods, heading out the door! Looking forward to reaching customers in Oregon and Northern California really soon! 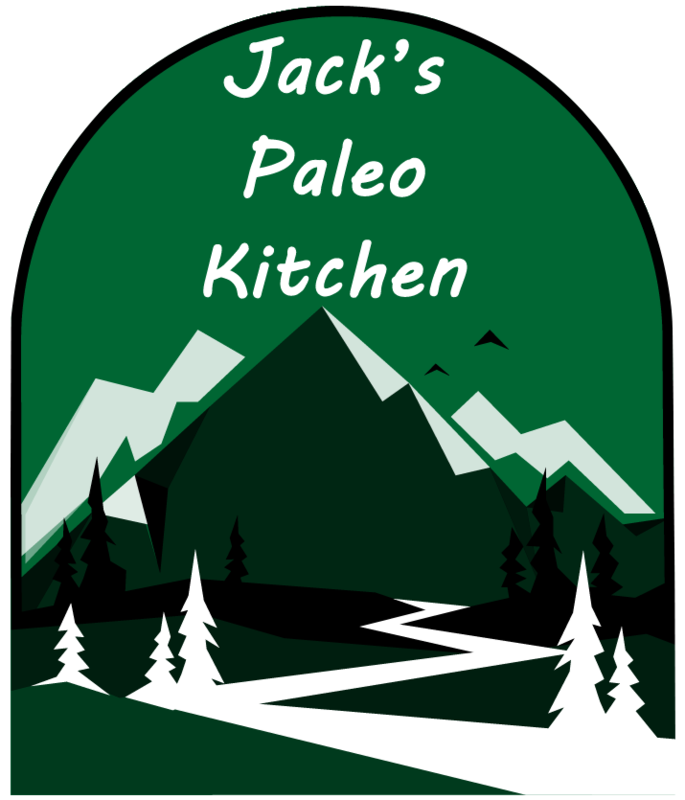 Jack’s Paleo Kitchen Freezer Adventure! Today we got one step closer to being up and running in our own facility with a trip to disassemble and transport our “new” freezer. Now to put it all back together. Wish us luck! We are excited to launch our re-designed website thanks to Fawn at OfficeHelpCenter.com. She did a fabulous job and is a great resource for all things website, graphic design, social media management, and more! Check it out at JacksPaleoKitchen.com.